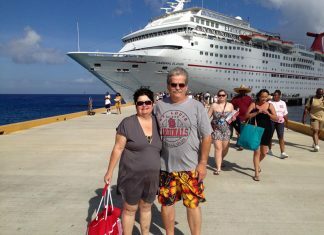 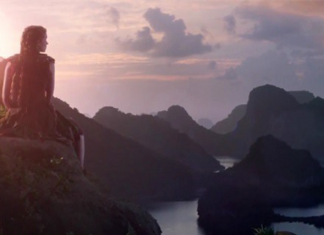 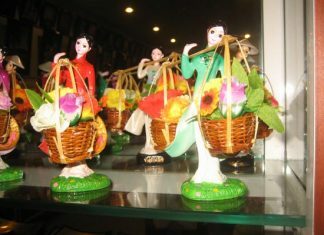 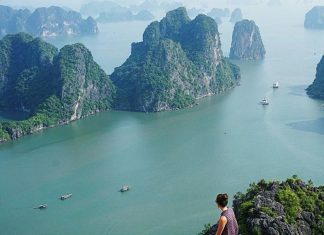 Posts – Charming Vietnam Travel: Daily Tours & Holiday Packages. 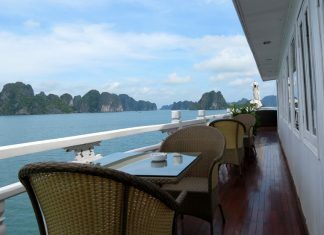 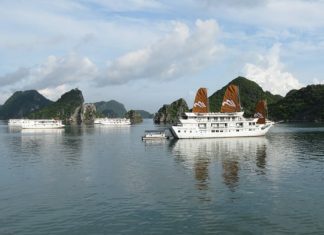 Top Halong Bay Cruises highly recommended! 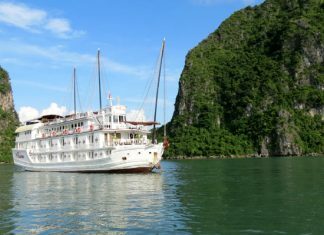 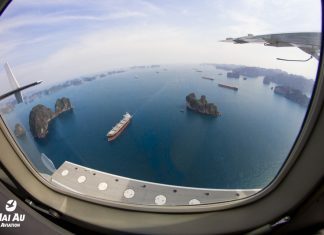 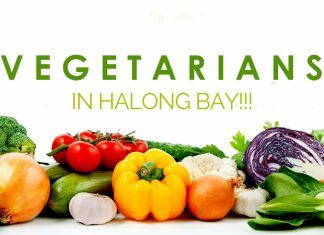 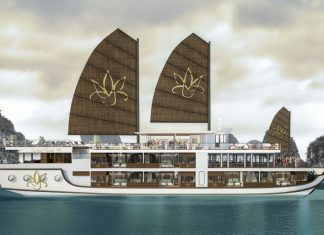 How to choose a best cruise for your Halong bay tour 2019?